If you liked this show, you should follow miraclesandmasters. 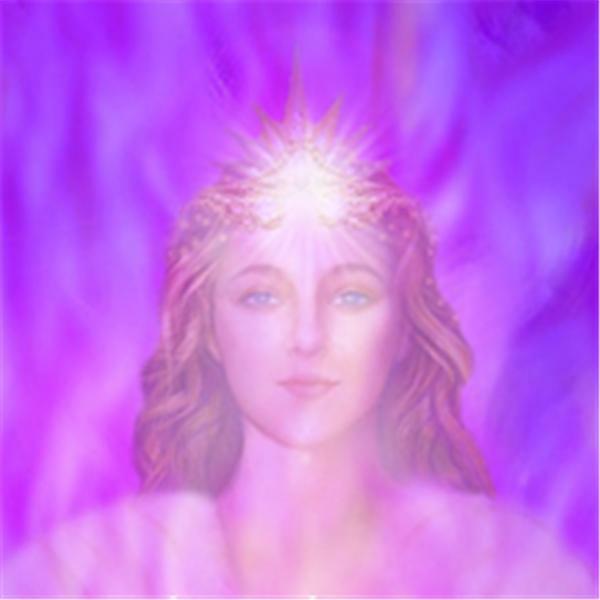 Offering violet flame mantras for America, for peace on earth and for the transmutation of all negative records surrounding the life and mission of Christopher Columbus and the discovery of America. O Saint Germain, we call to thee, lead us on to victory; unite all nations in the cause of peace, by freedom's flame give full release!